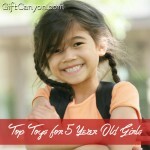 Three year olds are full of energy, running, jumping, smashing things around, name it this toddler can do it! 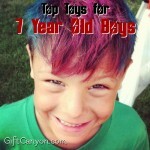 Three year old boys are enjoying the independence that they have gained. 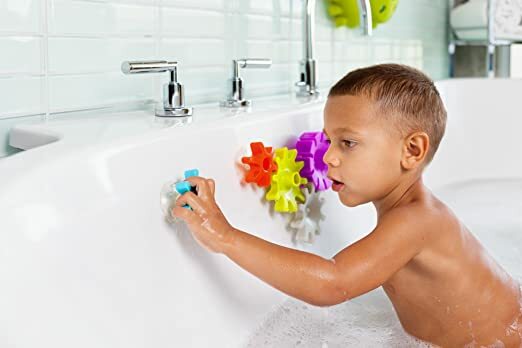 Exploring his environment, loving to move around and accomplishing simple tasks are just few of the favorite things that a three year old boy does day after day. As a parent, godparent, relative or friend of this toddler’s parents, all you want is to give a meaningful surprise to this three year old boy that would tell him that learning is fun! 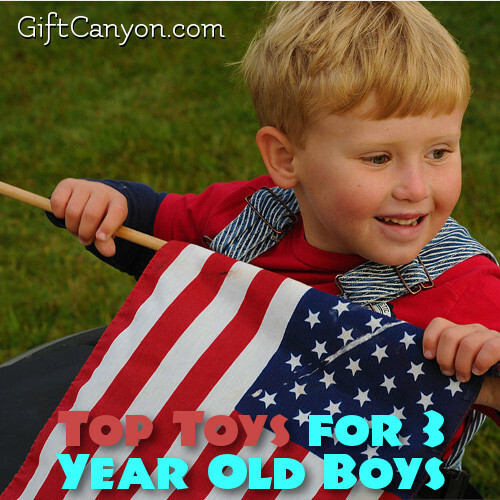 We have rounded up the top toys for three year old boys. 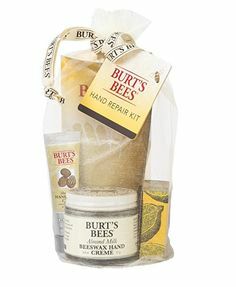 Check out our handpicked items that would definitely give you your money’s worth. Intelligence quotient development and enhancement is vital for every child. No wonder, we see many formula milk enhancers which claim to have these ingredients in almost every milk in the market. You can also help develop and enhance your three year old’s brain development through educational toys that are especially made to address the specific milestone set for that stage. Vividly colored toys and toys that are built to develop imagination, creative thinking and more are the building blocks of educational toys. Numbers train make learning easier and fun! The Wooden Number Train is a fun way for your three year old boy to learn and be familiarized with numbers, mathematical concepts and colors as well. Learning is fun with the number train and flexibility exercises for the fingers, colors to enhance sensory skills while learning numbers as he plays. Math concepts are the foundation of having good logical reasoning in the future, so better keep that in mind too. Being a three year old, some parents are already starting to send their toddlers in pre-school for socialization and learning. 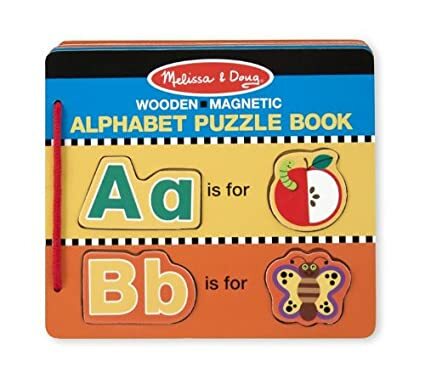 You can make your three year old boy to get the hang of school life by giving him educational toys such as Melissa And Doug Wooden Alphabet Magnets. These alphabet magnets will educate him with alphabets and let him be familiar with colors as well. You can start teaching him how to spell as well through these alphabet magnets. Post them on the fridge and spell out three letter words for starters. This letter with picture magnets set is also a great way to learn and play at the same time! Matching letters with pictures is a fun and entertaining way of introducing words and concepts to your three year old boy. Fine motor skills is also practiced and exercised through play of this alphabet puzzle book. You would be amazed on how your three year old would retain words, pictures and create a list of vocabulary words day by day with the help of this Alphabet Puzzle Book. Physical endurance, gross and motor skills as well as fine motor skills are developed and enhanced by playing sporty toys. 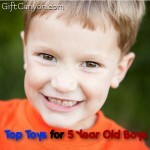 Sporty toys are also your means of introducing various sports to this young man. His muscles would also be developed in a fun and colorful way! Bowling is one of the best loved sports of all time. Your little boy would love this for sure since he likes to hit things and entertains him to see them fall down or break apart. The Melissa & Doug Sunny Patch Happy Giddy Bowling Set is a colorful bowling game which is designed as bugs pin for more entertaining play. 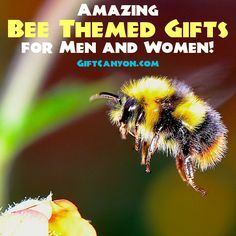 This includes six bug pins and one bowling ball which comes with a bowling bag with handles for easy storage and carrying. Hand and eye coordination, fine and gross motor skills as well as the concept of cause and effect is learned through play of this bowling set. More Melissa and Doug Toys for Toddlers! The Sunny Patch Happy Giddy Tunnel is a fun way to help your toddler move around and explore his world. 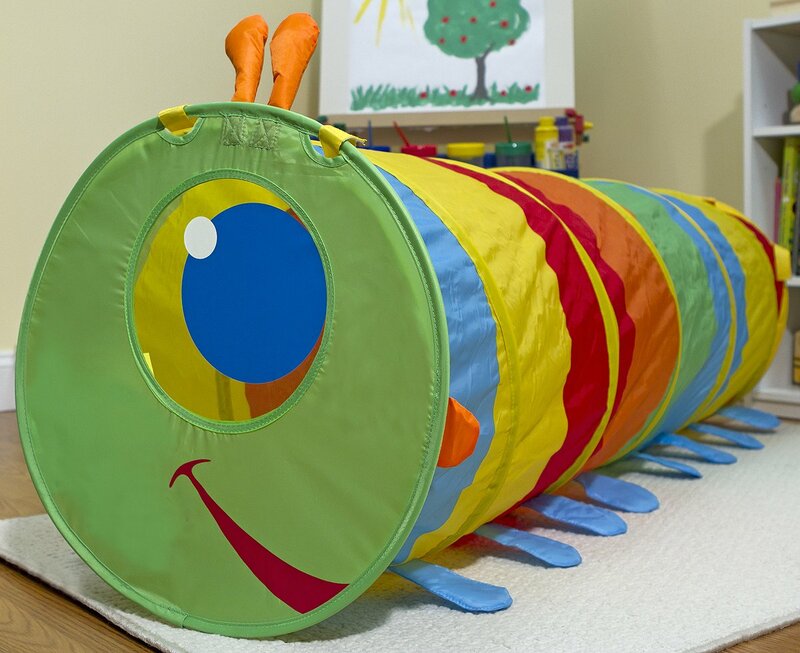 This brightly designed bug themed tunnel is great for crawling and exploring. Your three year old boy would have tons of fun and endless exploration through this toy. He can develop his problem solving skills, gross motor skills and even his physical endurance with continuous play. Tossing things around the house amazes your three year old boy. You can help him gain something from this favorite hobby of his by giving him this Tootle Turtle Target Game. This target toss game includes numbers as target which also give him some learning while playing. You can teach him some counting skills as he plays with this turtle themed target toss game. Hand and eye coordination, gross motor skills, counting and interpersonal skills are developed through play of this turtle toss game too. Imaginative play toys or toys for pretend play give your three year old more time for free play and just let the imagination run its course. Creativity, imagination, critical thinking, cause and effect, reasoning and more are developed through imaginative play toys. Shaving in the tub is something that dad does on a daily basis. Your three year old may see his dad groom himself and may start to imitate him using his toys. 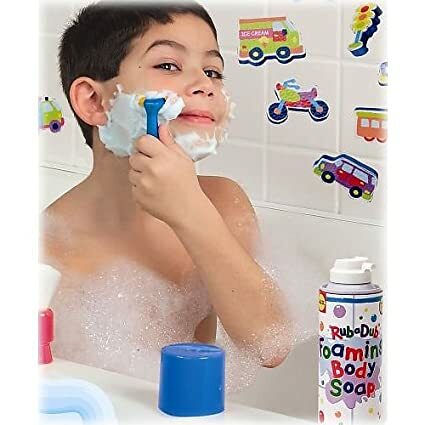 You can make bath time more fun by letting your three year old boy, make believe and have his own shaving set while bathing.You can do that with the Rub-a-Dub Shaving in the Tub Set! Just ensure that you keep the sharps out so he would not try to use the real shaver to prevent some freak accidents. Boys will be boys, you know how attracted they are with gears, pipes and more. 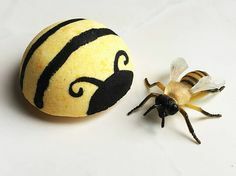 Your little man is no exemption for sure! Make his fun time fun and have his cognitive and imaginative skills run wild through this Water Gears Set from Boon Cogs. 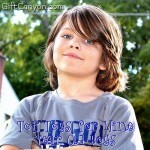 Learning resources gears also offers unlimited play and entices his creativity to expand some more. DIY dads are often seen by their sons being a “handy many” and a go to guy in times of troubles and mischiefs in the house. Your three year old boy would certainly be interested in fixing and building things himself. At three, his imagination is already starting to be more interesting and his creativity is at its encouraging peak with the Hape Basic Builder Set!. Let your little carpenter build his imagination through play as he also enhance his fine motor skills through this basic builder set. 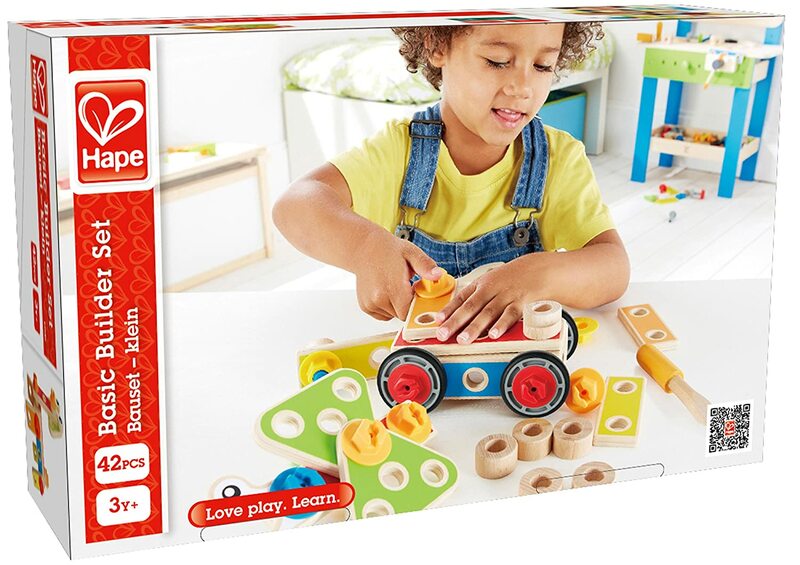 The basic builder set is a nontoxic toy which is made of high quality materials from Hape toys. 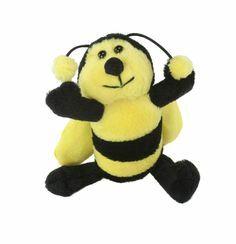 Musical toys are there to steer your child’s inclination towards music. And as we all know, toddlers are known to have the heart for banging things and for them this act is creating music. 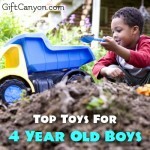 Support your three year old’s love for music and making music by giving him musical toys. 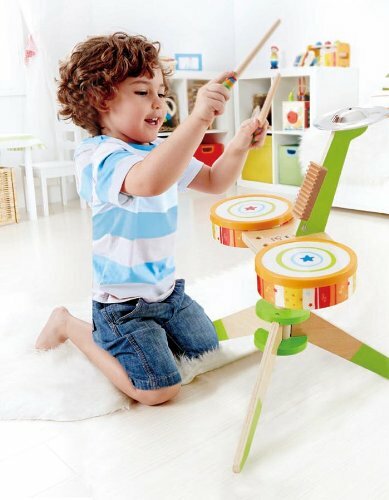 The Rock And Rhythm Band Drum Set is a fun way for your three year old boy to bang things with style. This drum set is made from wooden materials. Your little man can make music and melody through this rock and rhythm band drum set. This drum set is made from high quality and non-toxic materials which assures you that your child is playing with safe toys as he have fun. Let his creativity, musicality and expression of his self be realized by playing this rock and rhythm band drum set. 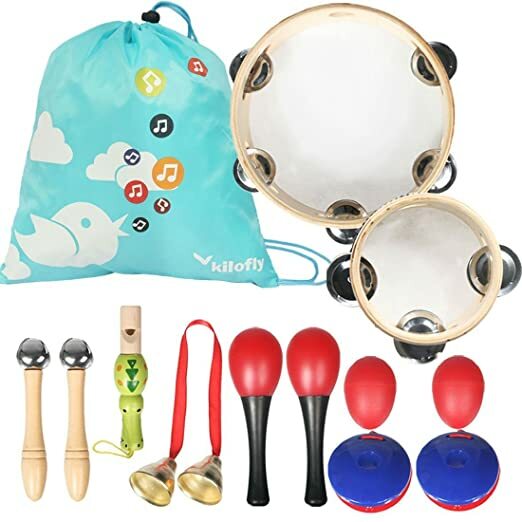 The Mini Band Musical Instruments Set is an almost complete orchestra set which is perfect for your three year old boy’s concert performance at home. This includes shaking bells, castanets, maracas, tambourines and more. 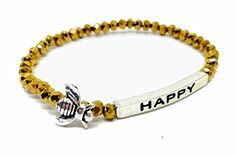 He can enjoy playing music and be more creative by playing this mini band musical instruments set. 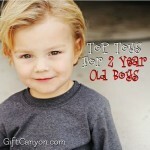 Looking for More Gifts for Your Little Boy? 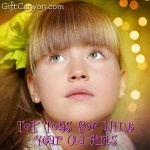 You might also get ideas at our lists of toys for three year old girls and two year old boys! Hey, I am Koko. I am a new intern at Gift Canyon! I am a married woman with two children: a boy and a girl. I love writing about toys, jewelry and things that are weird and wonderful!